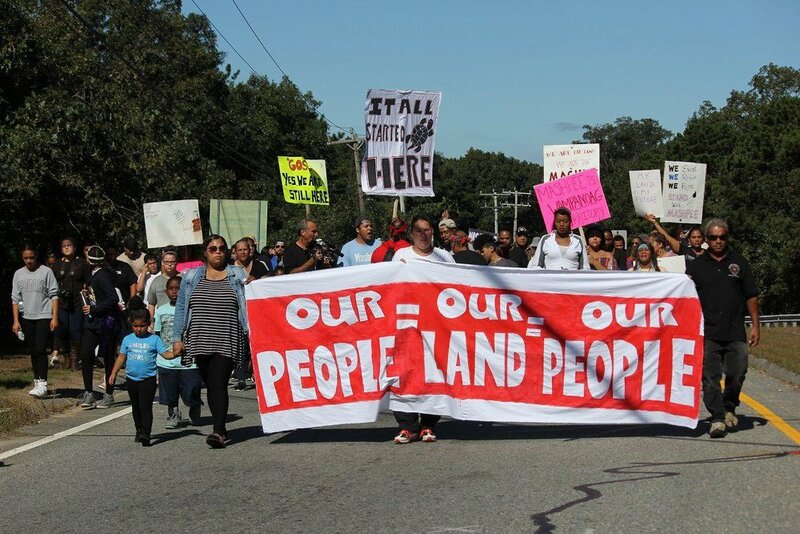 On October 6 the Mashpee Wampanoag Tribe staged a walk through part of the Tribe’s ancestral homeland in Mashpee. The walk ended with a rally at the Tribe’s powwow grounds. 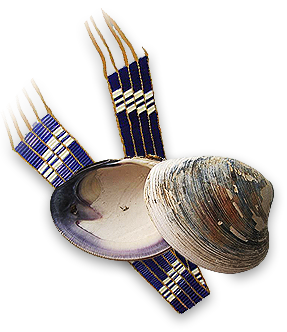 On September 7, 2018, The Department of Interior declared their decision to refuse to reaffirm its own authority to confirm the status of the Mashpee Wampanoag Tribe's Reservation. 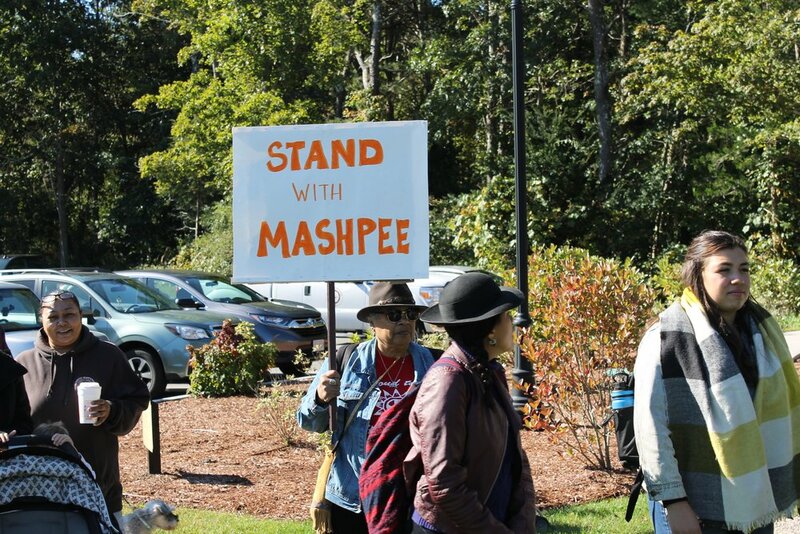 Mashpee Wampanoag tribal members and supporters walked the streets of mashpee for a 4 mile walk to spread awareness of the injustice of the current decision made under the Trump administration.